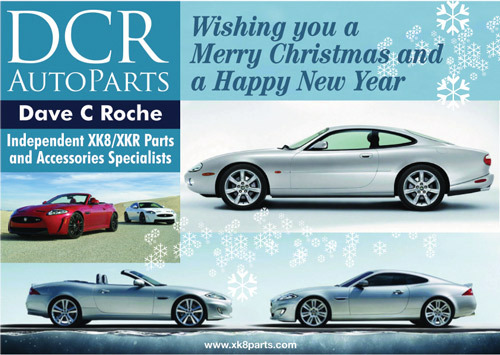 PW's Fantastic Looking Jaguar XKR 4.0 Coupe (Limited 100 Edition with R Performance Options) based in the UK. Recent supply of the Exhaust Catalytic Convertors and parts to service the front suspension. 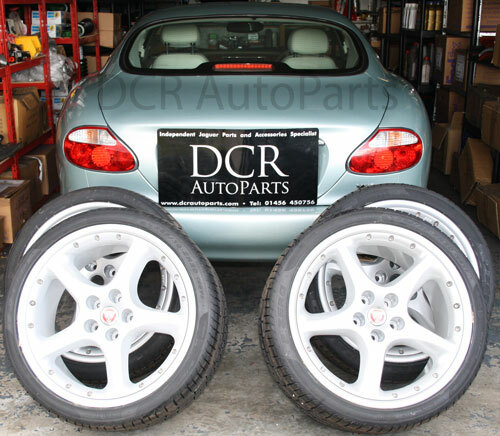 Nice set of refurbished Jaguar Detroit 20 ins wheels with new Pirelli P Zero tyres waiting to be packed and shipped to our customer in Spain. Part numbers 2 x MXD6156CB and 2 x MXD6156BB. 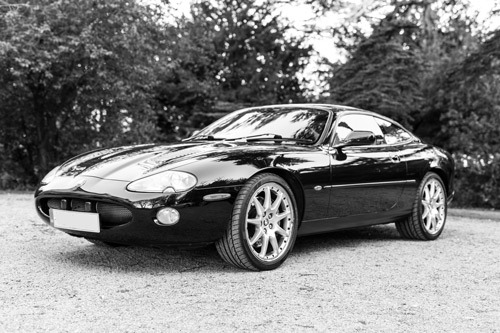 In 2017 we helped Ian based in the West Midlands of England to restore this very low mileage 19 years old XKR that had only done 35K miles !. 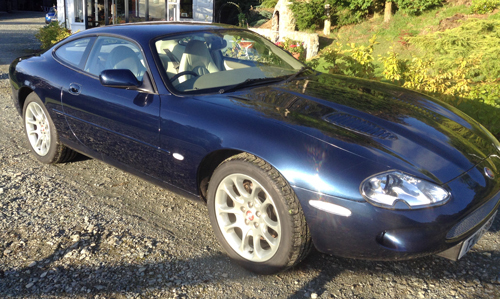 Ian a skilled classic car restorer wanted to restore this Classic Jaguar to 1st class condition. 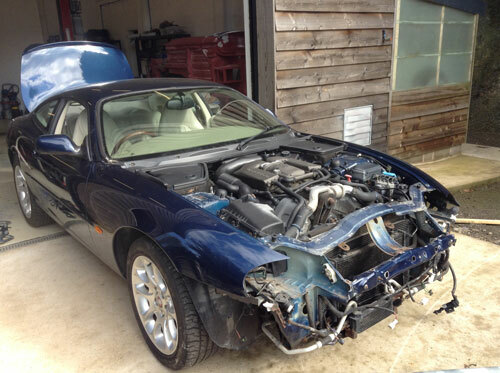 The car had suffered quite significant front end damage but was classed as 'damaged repairable' Based on my knowledge of the parts availability I was able to supply him with all the parts required using a combination of mostly good used parts together with new parts as required working within his budget. 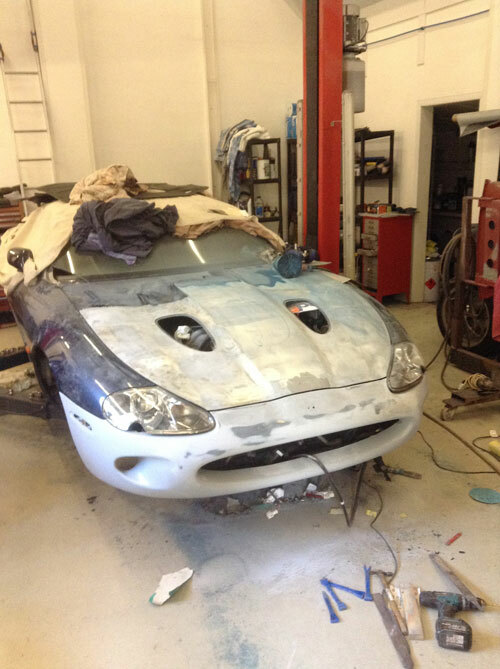 See below images relating to the car being restored and the impressive end result.